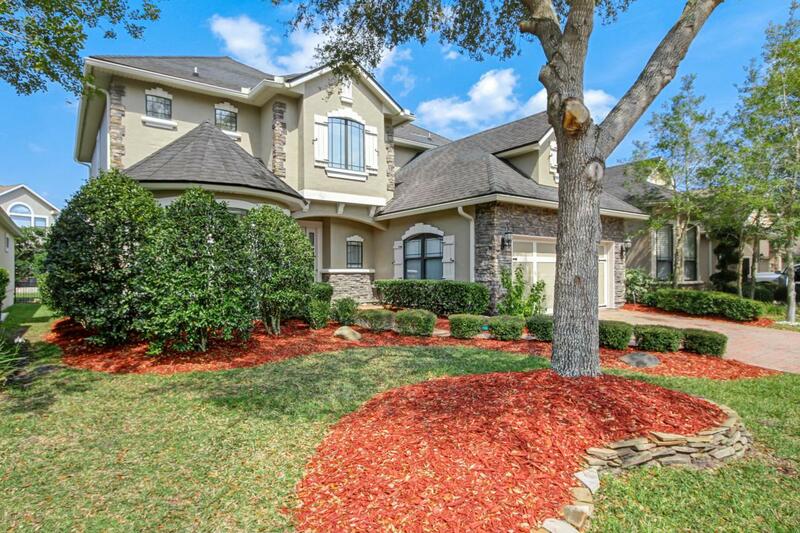 A unique, executive style home in the exclusive, gated community of Highland Glen with over $100,000 in upgrades by current owner. This beautiful two story ICI built home is literally 10 minutes from the sandy beaches of the Atlantic ocean, minutes to the St Johns Town Center, Mayport Naval Station and downtown Jacksonville Florida. Some features include a spacious, open floor plan, loft, large upstairs bonus/media room, glass enclosed Florida room and more. This home has been lovingly maintained and cared for. You'll also enjoy a short walk to a fantastic amenities center.